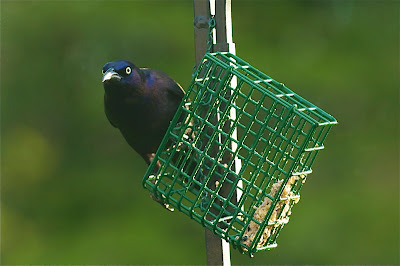 Back in the U.S.A.: I Need More Suet - NOW!! 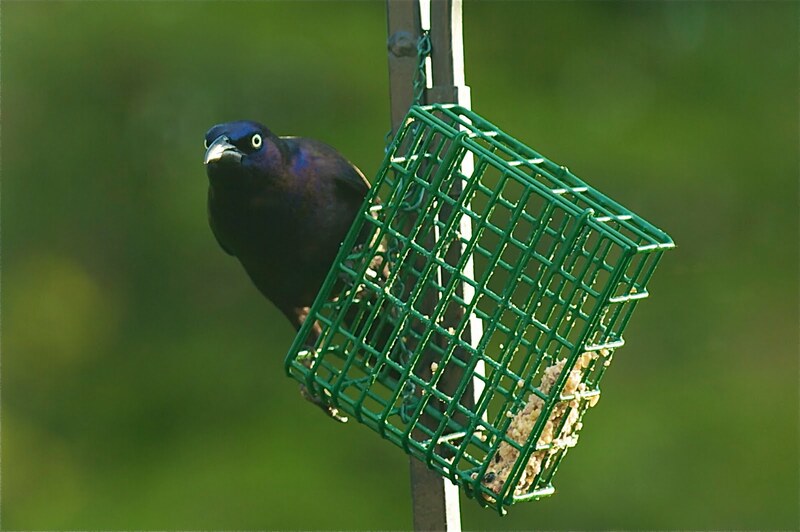 I Need More Suet - NOW! !